Influential documentarian Michael Moore has an idea for Democrats to win the 2020 election—put marijuana legalization on the ballot. Moore’s reasoning springs from his home state in Michigan, which legalized recreational cannabis this month amidst the largest voter turnout in the state in 56 years. Moore also believes adding other litmus issues like free college tuition and banning gerrymandering will raise the Democratic chance of victory, in addition to cannabis legalization. This is particularly true in key swing states, driving voters who “don’t vote that much” or “don’t like politicians” to the polls. 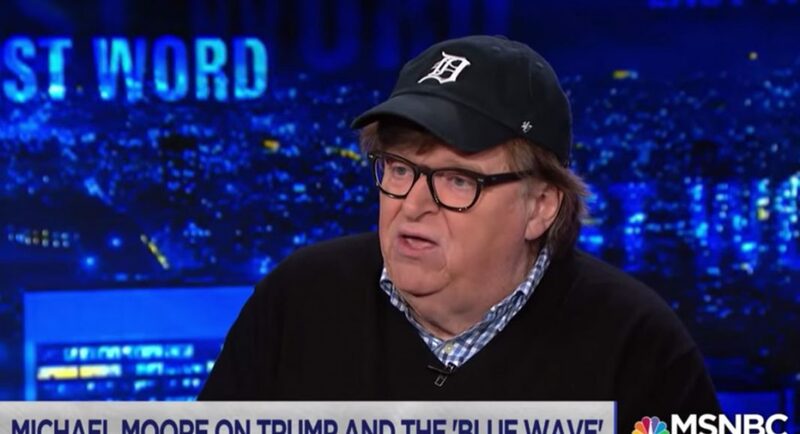 Moore used Michigan as an example. While the state legalized recreational cannabis, it also elected Democrats to high-profile roles in the state’s gubernatorial, attorney general and U.S. Senate races. Putting key issues on the ballot that voters care about, like cannabis legalization, is Moore’s explanation why. Research has backed up Moore’s proposal, at least when it comes to cannabis. Myers Research polled Wisconsin voters in October, and found that 56 percent were more likely to cast their ballots if it included a cannabis question. The biggest boost in voters more likely to turn out, though, was for self-identified Democrats.